found this on craigslist looked ok in the pictures so I drove 5 hours and bought it , paid 2k probably a it too much but hey..
first I inspected it for rust . when I looked at it before buying the rust seemed like a really mixed bag, no rust in lots of typical areas but seemingly bad rust in others. not so worried about the mechanics truthfully, as I have so many spares from my race car that I could re-build the engine and only buy a few things. shocks that did not work out as good, old sway bars etc,etc. I think at last count I had 7-8 heads on the shelf ! 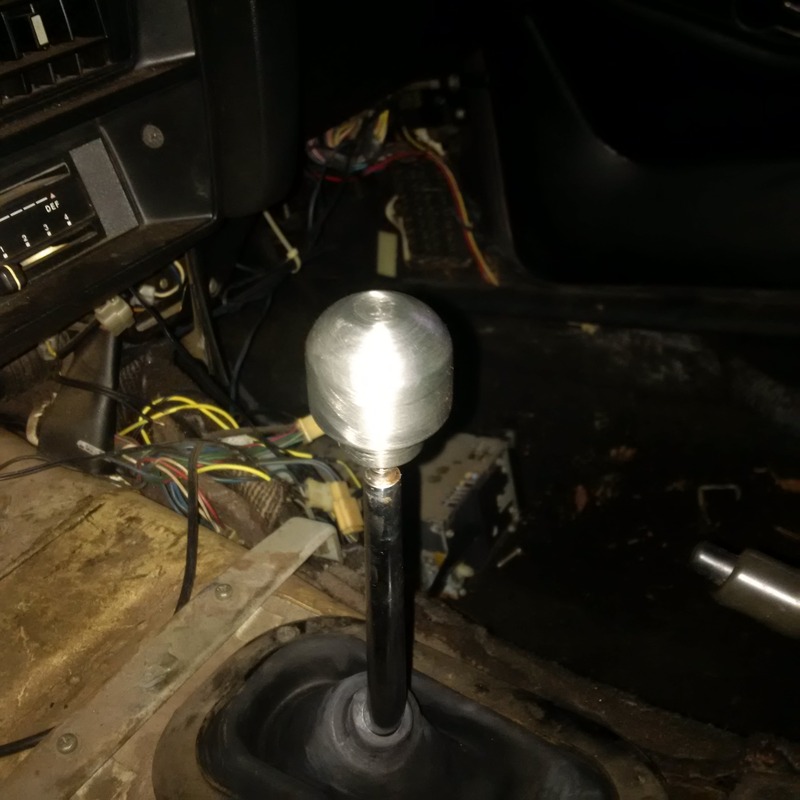 engine ran , but it bogged so bad on application of throttle you could barely move the car ! the left rear strut was either broken or so loose from the mount that it flopped around with a huge thud when you got on and off the gas ! and the drivers seat frame was broken, so it was like trying to drive sitting on a stool ! Welcome! 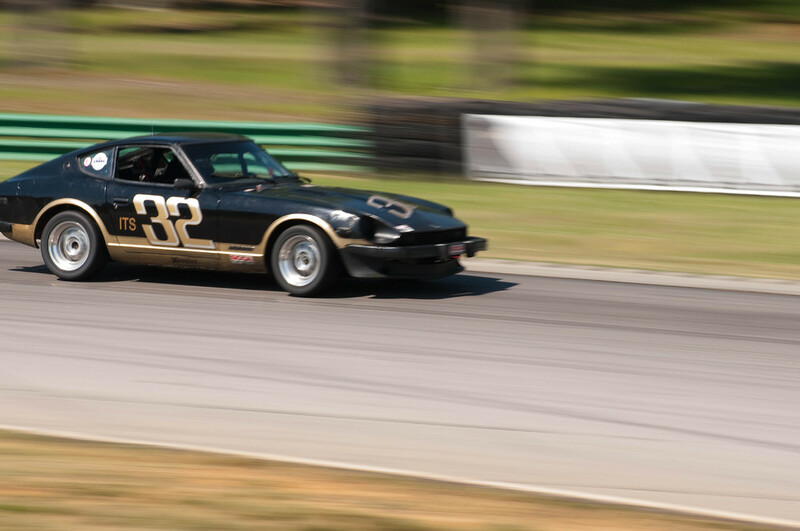 I think I've raced with you at VIR over the last few years when MARRS is there. Here's my race car. yea those SARRC MARRS races have been great thru the years, especially back in the heyday ! remember racing with you several times. the previous owner put on a new fuel pump, fuel filter, and pressure regulator. so he was thinking fuel just like I am. put on the fuel pressure gauge, shows, 10 psi at first , then gradually climbs up to 28 at idle, just what you need... however if I would rev it up the pressure would drop off and the thing would wheeze and cough and backfire.. aha.... my guess after searching the internet is clogged tank and lines . 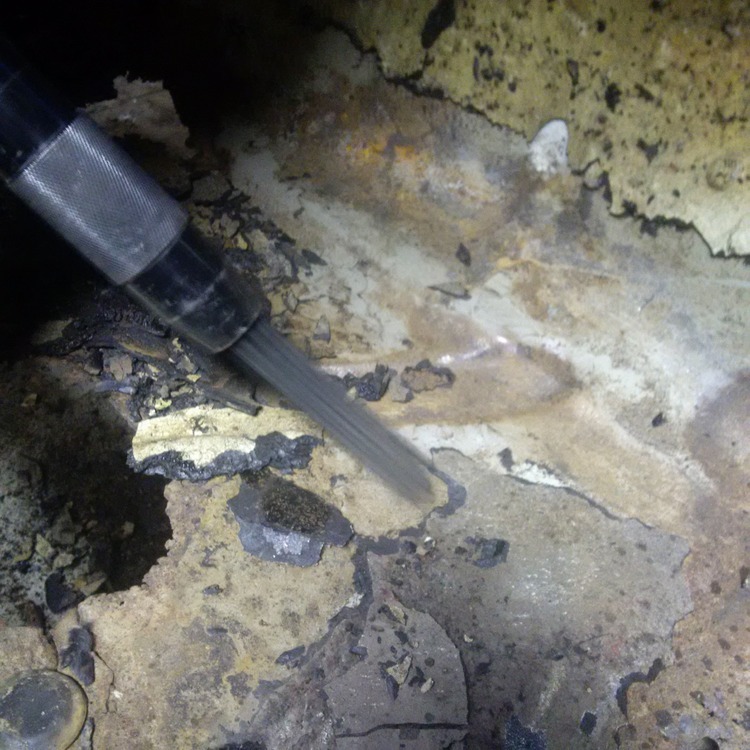 so I get out the handy dandy fiberscope camera, drop it thru the fuel filler and it looks like the rusty titanic down in there .drain the tank pull the tank and sure enough looks like there is a solid 1/4" of varnish rust combination on all of the insides of the tank realy rally bad. after 1/2 hour the tank looks like it has been sandblasted inside, except for a few places in the corners and inside the fuel pickup "well" right in the center. make a 90 pressure washer lance to shoot the water stream right into the "well" and most of that out as well..
rinse it out with navel jelly ( phosphoric acid ) and rinse and rinse and rinse trying to get the muratic out. still flash rusted a bit, but I coated it with oil and gas mixture to retard that a bit. going to try to get the tank back in in the next day or so and see what happens. Congrats on the acquisition Plucker! Sounds like a to-do list is getting put together fairly quickly. Are you going to keep the FI system or run carbs? I think your plan of getting it up to scratch as a driver is the best idea. Once you have some seat time you will figure out how far and in what direction you want to take certain aspects of the car. Based on the picture and info I think $2K is pretty fair. Prices seem to be all over to map for everything these days. You drove 5 hours which means you really drove 10 round trip so as they always say "the best time to buy something is when it is in front of you" I look forward to your updates. short term I will run the stock F.I. long term I have always wanted DCOE's for the sound and the mechanical-ness of them . when I went to get the car, I was traveling for work 1 hour from it, so I just took the truck and trailer.. so I really got paid $.56 a mile to go get the car . nice coincidence huh? I hear ya on the triple Webers. 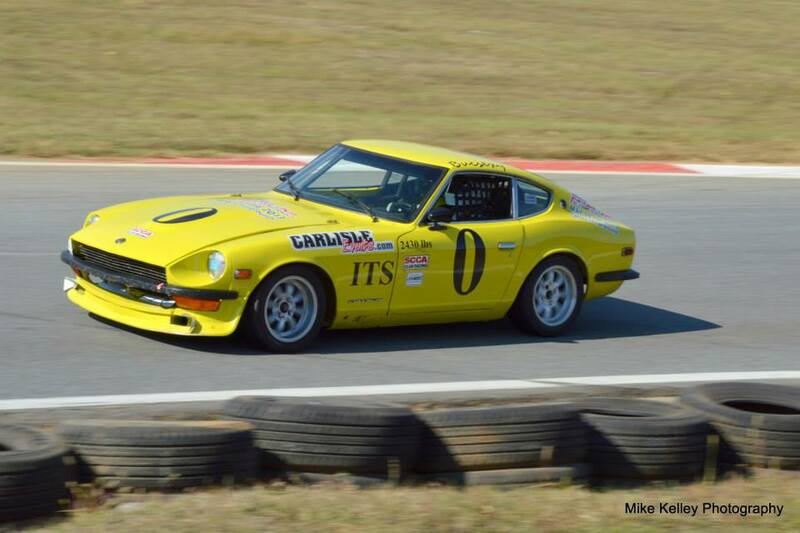 If my car was not an early VIN car and so original, I would invest in a cam and some triples. 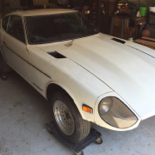 Traveling for work and buying a vintage Z, there is something to be said for good planning and efficiency! I'm Redwing, a "mature" lady of 74. 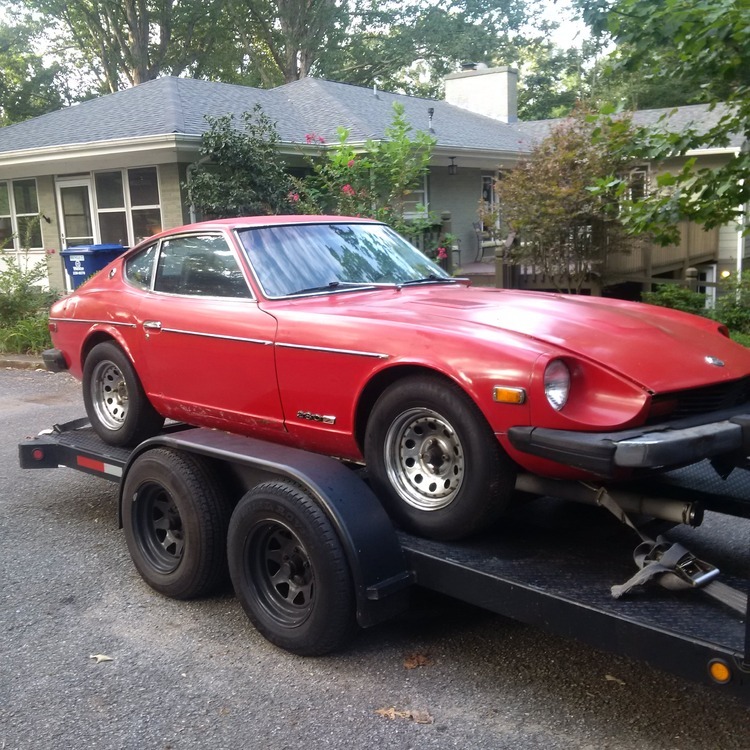 I have the sister to your red Z, my '76 RedBird. I bought her almost 2 years ago. She came from Scottsdale, a 1 owner car. I was exceedingly fortunate to get her, she is in real good shape. Does not have the rust you mentioned your Z has, but she had a myriad of senseless problems, to which my friends here helped me with. The final thing that corrected the last of the dogging problems was to put in a new/old ECU. Once that was installed, all other problems vanished. She is a super driving car now, quite the sweet little lady. I was told about your joining and how much your Z looks like RedBird. I have to agree. Did you say yours was a '77? Anyway, welcome to this great group. They love Z's, and are willing to help figure out problems. Hello plucker. I've got a drivers side floor pan if you are looking for one down the road. Just let me know if I can assist you there. Congrats on the ride. Look forward to your reading about your project. Glad you're still doing well Jai! yep.. red bird looks almost like my car ! yours looks much much better though ! made some progress, got the tank painted and back in the car and it runs ok now. it is amazing how good fuel pressure makes a car run alot better! ( still setting on jack stands ) now need to focus on getting the brakes working, and the suspension from flopping around... then i can drive it... oh and a functioning seat..
so have made some progress on the car, still did not run right, after cleaning the tank, fuel pressure was sometimes low and was getting worse, so I put a new ( old ) fuel pump and a new fuel filter, and added a clear pre-pump filter on the car. it is running even better. 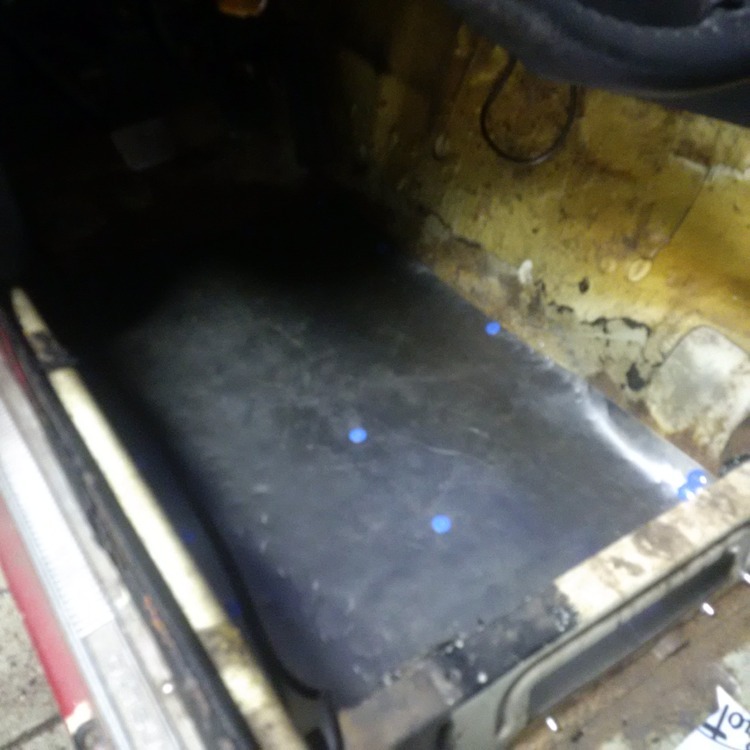 next I patched up the drivers side floor pan for the short term so my feet dont fall thrugh ! found a great way to get the tar pad off, I have read all the forums on using dry ice etc. but that would require me going to buy the stuff, that was not going to happen, so I got out the trusty needle scaler. worked like a charm, if you get the right angle on the leading edge, it falls off like crazy. cut out some sheetmetal and pop riveted in place and Voila a temporary floor ! 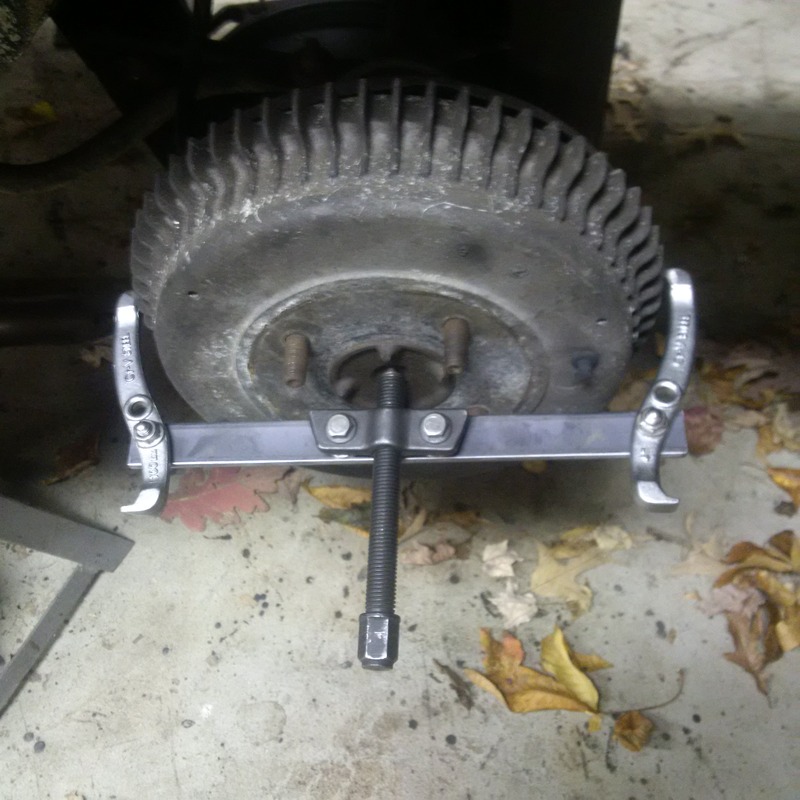 finally got the rear drums off, my puller and a propane torch, plus persistence payed off, they finally came off. the drivers side fell apart in pieces, the shoe linings were no longer connected. and there was about 1/2 cup of debris in the drums... of course the wheel cylinders were shot. 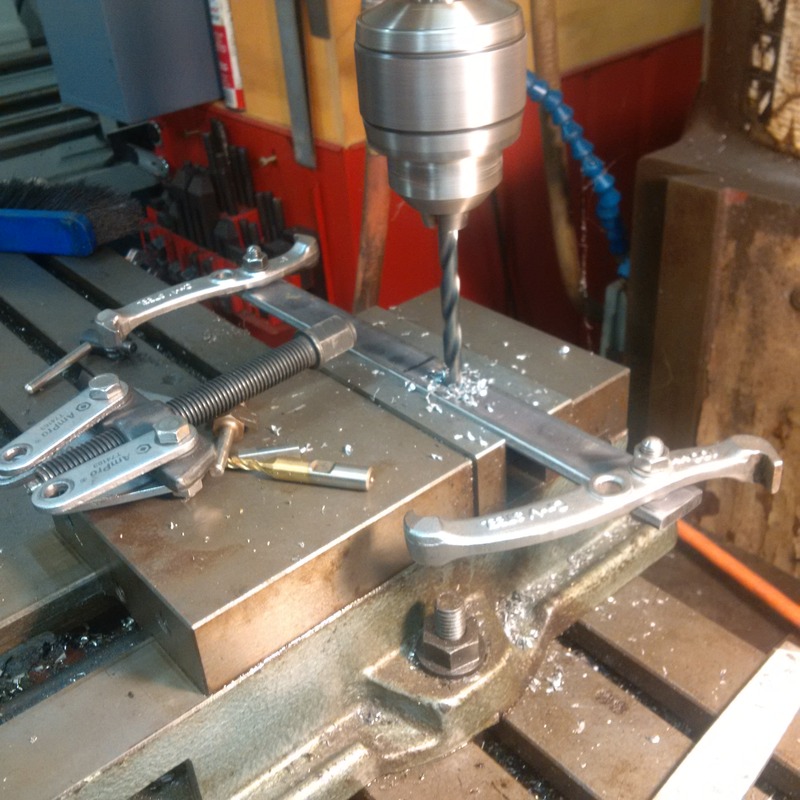 ordered cheap chinese shoes and wheel cylinders. got the drivers side assembled . hopefully soon will have a car that is capable of stopping ! Hey, I tried your air scaler idea, works great, especially in the morning before the shop warms up and the tar is cold. I have been playing around with the engine trying to get it to run reasonably.. 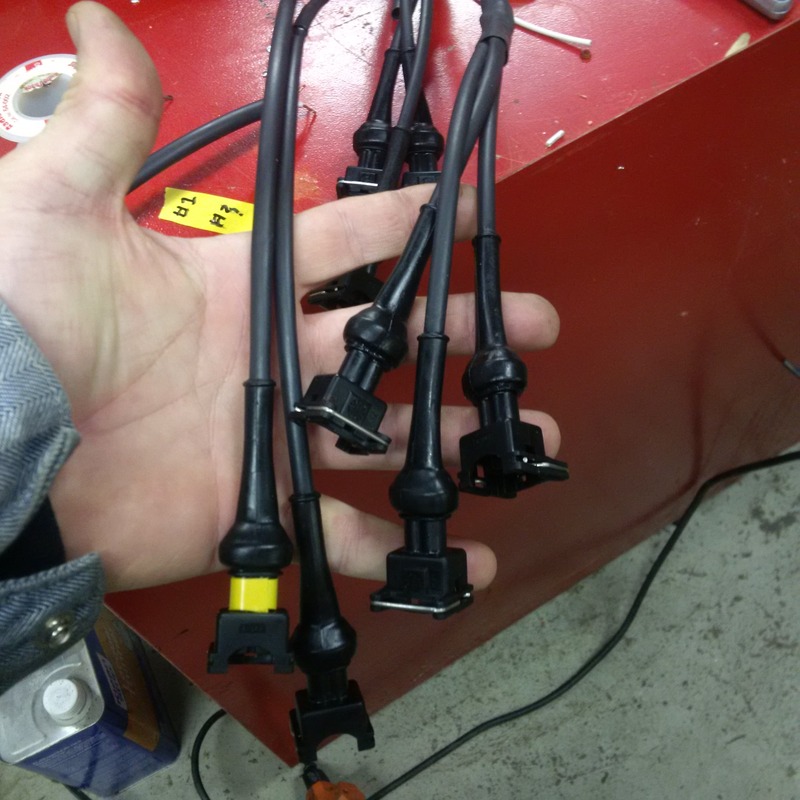 I pulled the injectors to replace them with anothere set I had laying around, unfortunately a few of the fuel injector connectors crumbled to dust as i tried to recconect them.. oh well I guess I needed to fix that anyway. so I ordered a connector kit from e-bay that had all of the ev-1 style of connectors, including the air meter. picked the style with boots and 8" long pigtails.. that had enough wire to replace the crumbly wires. stole some heat shrink out of the electrical shop at work and went to town . I think the kit was about $65.00 or so seemed like a good deal. 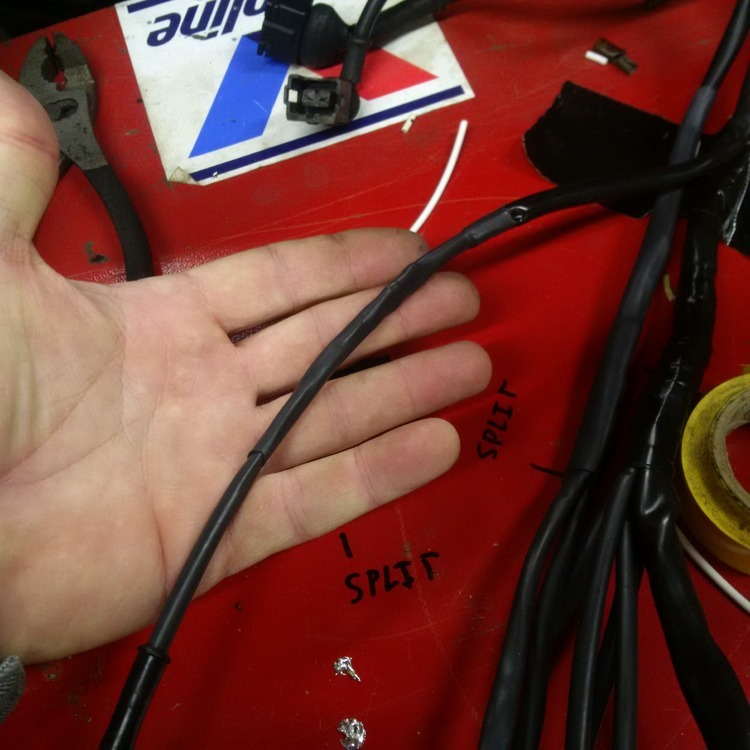 brought an old roll around cabinet up the the car so i had a surface to work on, taped the harness to the top and marked out the lengths of each connector branch. pulled the boots off and added heat shrink to the pigtails.replaced the boots, cut the harness wires stripped the ends and soldered the wires together. you have to make sure the heat shrink is in place before you so the soldering. 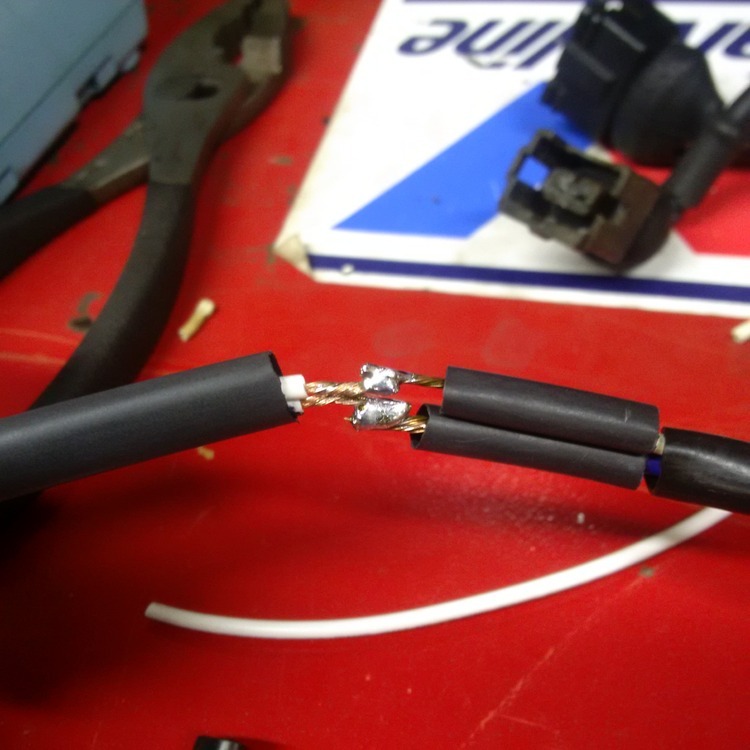 with all the branches and splits you really have to pay attention to how you can get the heat shrink on, after you solder on a connector you cannot get the heat shrink on over the connector ! I did not replace the air meter connector as it was in really good shape. 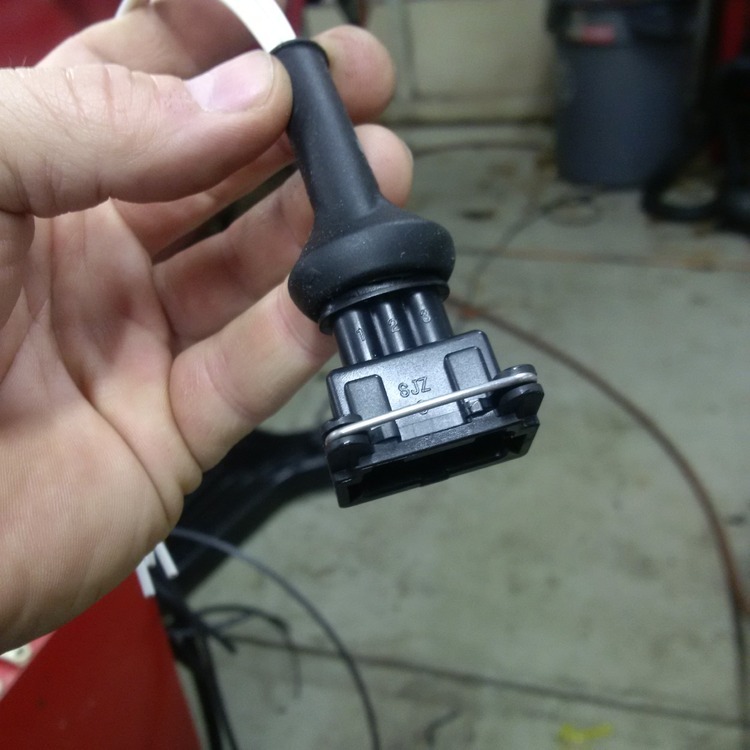 I also eliminated the bullet connectors on the water temp and thermo-time part of the harness, I figured less connectors mean less problems right ? needle scalers rock! I used it to remove about 12 lbs of undercoating off of my race car a year or so ago. temperature makes a ton of difference ! car ran ok. brakes are still terrible.. realized the problem is no power boost, looked thru my pile of parts and found a 7.5" booster. held vacuum some of the time, but if you touched the output rod, it would leak. after a bit of investigation the problem was corrosion on the output rod. took it out, polished the corrosion off of the rod, greased it up and no more leaks. had to really worked to get that rod adjusted to the shop manual specified .380" had to heat and soak in oil to get it loosened up. put it back on the car and now I have too much boost, but I will make a few changes to make that better. too much boost, but I will make a few changes to make that better. Sounds like your reaction disc is no longer in place. that might be why I had to adjust the push rod about 1/4" I know there was not one on that booster. and the symptoms are what everyone talks about, long travel then too grabby when they do engage ! wil see if that is the issue . thank you !